Me personally don’t like Anyconnect. One of the reasons is that Cisco charges for licenses. There are some cheap bundles (“Anyconnect Essentials”), but still it is not fair. If we bought ASAs with a licenses for certain amount of IPSec connections and Cisco discontinues IPSec client and start using Anyconnect, they could allow us to make some sort of license switchover. So, if we had 5000 IPSec connections license, we could have the ability to make a 5000 Anyconnect sessions with no extra money. Third option I won’t discuss, because I don’t have enough experience with these kind of products. There could also be a problem of getting support for them. And still, there might be a licensing issue mentioned above. 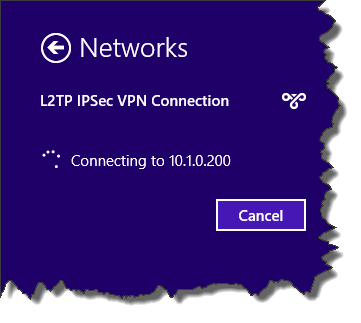 So, this blog will deal with the only valid option left – “L2TP/IPSec”. 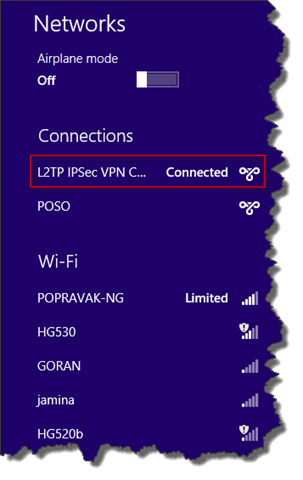 This means that we should not use “L2TP” for VPN access. Fortunately, the ASA does not support plain “L2TP” so this makes our decision easier: we have to use secure version of “L2TP” called “L2TP/IPSec”. Basically, we are still using “L2TP”, but we add extra security which IPSec brings to the table: device authentication, confidentiality and integrity. So, how this works? 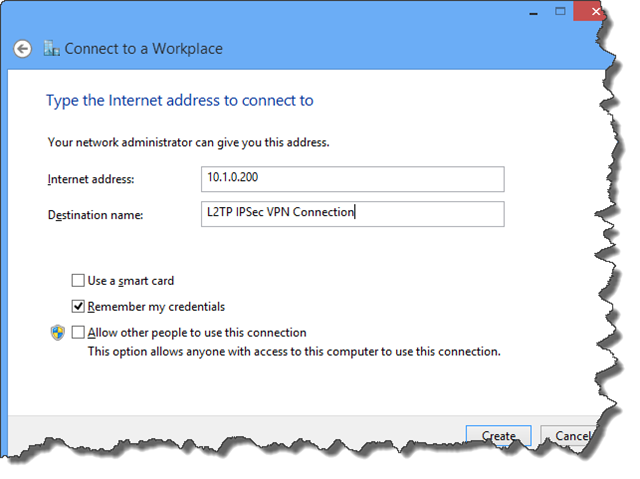 Without IPSec, the story goes like this: a user makes a connection from a laptop/smart phone to a VPN gateway, called LNS (“L2TP Network Server”). After authenticating to LNS, user’s packets get encapsulated in UDP/1701 and all communication between a client (called a LAC – “L2TP Access Concentrator”) goes through this channel. For example, our mail is encapsulated or tunneled this way. Problem with this method is that, as said, there is no confidentiality. Some clever guys figured out that we could use something already in place, such as IPSec, to protect this traffic. With IPSec, our mail, for example, is tunneled inside L2TP that is UDP/1701, and that L2TP is in turn tunneled inside ESP, and hence encrypted. Along with this, because we are using IPSec, we have another benefit – device or client authentication with IKE. There is of course user authentication present with L2TP which is something like XAUTH with IPSec. I would like to point out that all of these methods, except for some EAP types, are not considered secure and there are tools and ways of breaking these methods. This is pretty much self explanatory with one addition. There could be multiple links in a chain by which we reach user database. For example, although the table from above states that “MS-CHAPv2” is possible with RADIUS, if that RADIUS is set up to retrieve a user info from external database such as “RSA SecurID”, this won’t work. But, if a RADIUS talks to “Active Directory” external database, this will work. The point here is that the things in real life could be a little bit more complicated than in this table. I have bolded IKE policy #2000. Why? 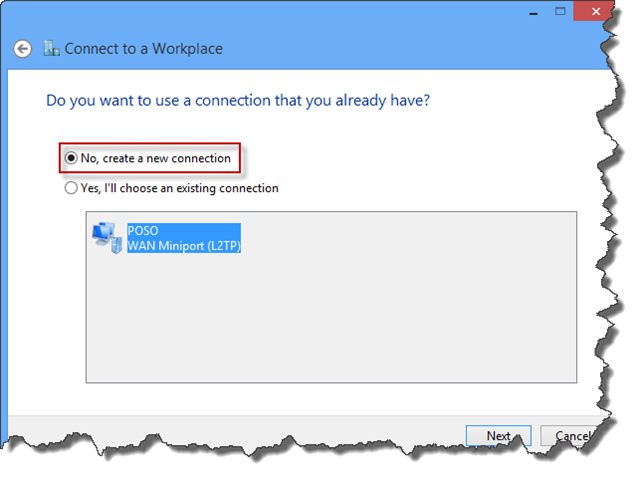 Windows 7/8 client *won’t* complete phase one IPSec without this proposal! Probably there are some other working proposals, but this one works. We are just fine with this, but have to know about this pitfall. Other two proposals from this example won’t work! 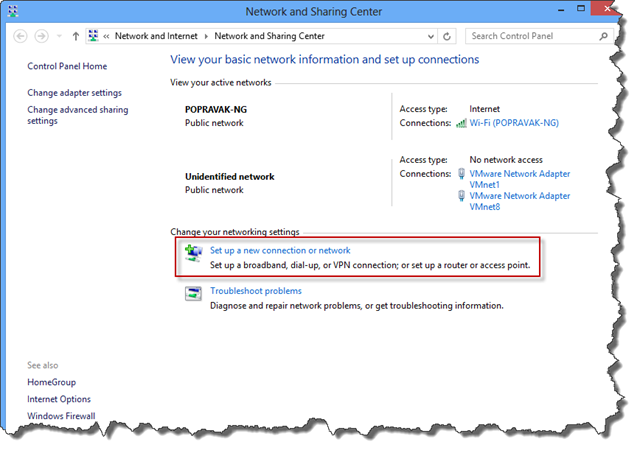 IMPORTANT: by default ASA will use a tunnel mode for IPSec, but Windows clients require transport mode!! This dynamic map (by the way it should be in a single line) allows us to accept all three types of connections. The most important and mandatory setting here is “vpn-tunnel-protocol l2tp-ipsec”. Other parameters are common. Here we specify the address pool, ties a group policy to a tunnel group, specify pre-shared key and user authentication method. At this point we should be ready for configuring the client. I will do the setup on Windows 8, although the setup is identical on Windows 7. We can select “Remember my credentials” now or do that later. Other two options should be unchecked. Finally, we click “Create” and our connection will be created. At this point, this connection is useless, so we need to do a little bit of tweaking. 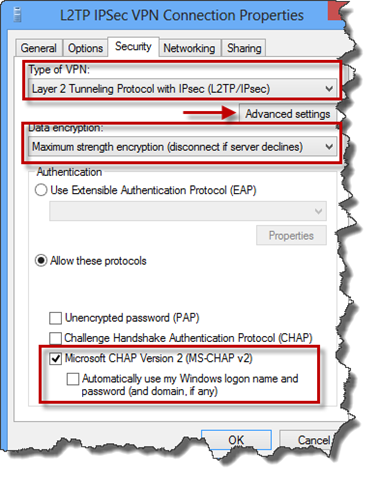 Here we must select “Layer 2 Tunneling Protocol with IPsec (L2TP/IPsec)” as the type of VPN. For data encryption we may use “Maximum strength encryption (disconnect if server declines)” or “Require encryption (disconnect if server declines)” , depending on our needs and how we set up our crypto settings on ASA, which is explained above in this blog. As for authentication, we have several options. Which one we will chose depends on security requirements and infrastructure in place. What we select here, must be supported on ASA or external identity store. 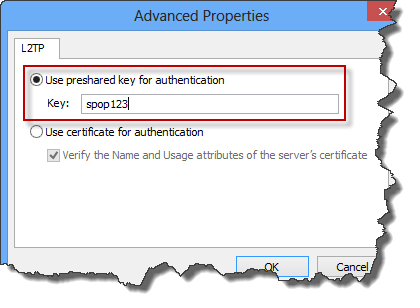 In here we select “Use pre-shared key for authentication” option, and specify the key. This key is a IKE phase one key and is used to authenticate our device, a PC or a smart phone. This key must match to a key configured under a “DefaultRAGroup” tunnel group, IPSec attributes section. We could use the default option here, “Use certificate for authentication” but our infrastructure is not set up for RSA sig authentication, so we will stick to the PSK option. We don’t need to change anything here. We now have working replacement for Cisco VPN client. I feel sorry for the “old dude”, but I guess we have to move on. In some future blog I will try to change this setup to use the certificate based authentication and perhaps some sort of EAP for user authentication. Before I sign out, here is a complete, minimal, working configuration. Please have in mind that this ASA and laptop were connected to the same segment, so you will not find any NAT configuration in here. 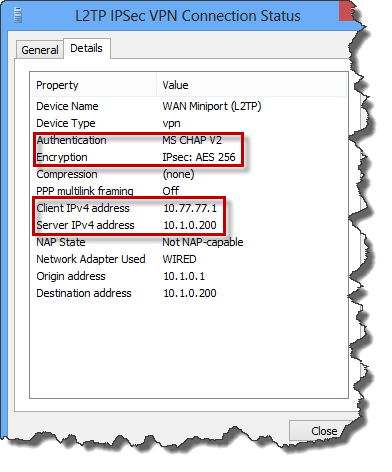 However, a NAT configuration is the same as with traditional IPSec client or Anyconnect. 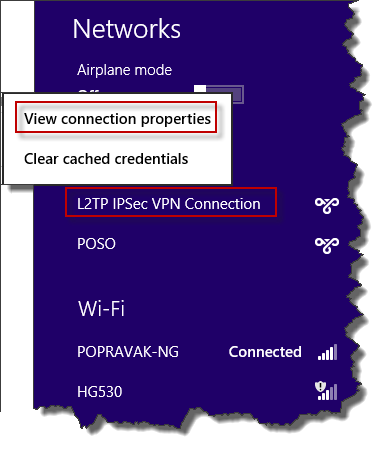 This entry was posted in ASA, Cisco, Microsoft, Security, VPN and tagged asa, l2tp/ipsec, vpn, windows 8. Bookmark the permalink. I just have a little question: is there a possibility to configure a split tunnel with this configuration? Never actually used it myself, but should work, like with ordinary IPSec. Is there an option of upgrading to 8.x? I didn’t try this on 7.x. same here, also getting error 789. does someone have a solution for this? Please share your experience here. Thank you. Works as a configuration on 8.2.5 with small modifications because the version is older than the one with the example above. Hit the wall twice and can’t get out. 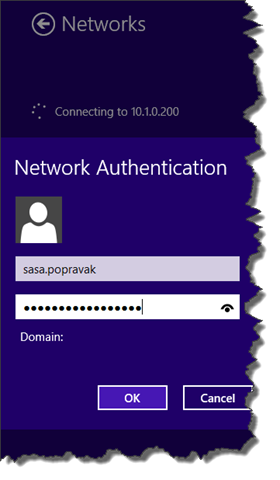 1) Local authentication works but i need to make it working with microsoft ad. 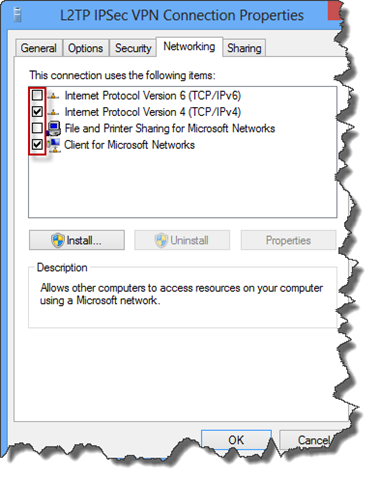 I have working configuration with IPSec and MS AD but with that configuration. Any way around? Any idea how to make EMPLOYEES_L2TP_IPSEC working? and I can’t connect any more. As soon as I remove the udp, everything is good. Connecting but no network. You need a route back to your IP pool. The things you are pinging don’t know how to route back to you. excellent article. I still had an issue, then I turned off PFS. That fixed it. Thanks for a very helpful article! 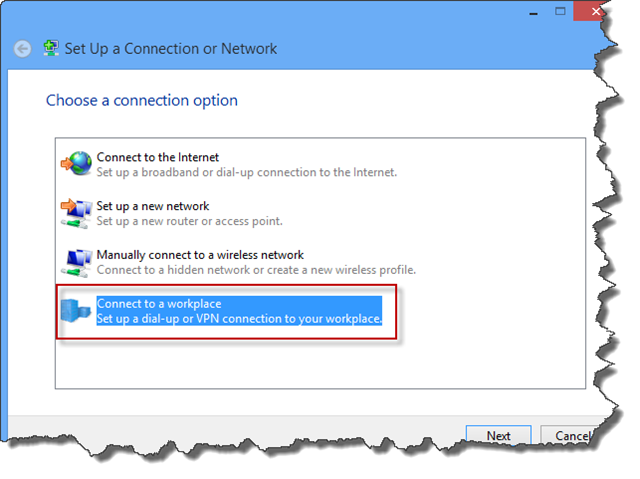 PFS is disabled by default, but it may get enabled if you run the ASDM VPN wizard. Hope this helps. Sorry. This is what is showing up in my ASA logs. Excellent tutorial, thank a lot. You’ve just saved me A LOT of time! Thanks for the write up. 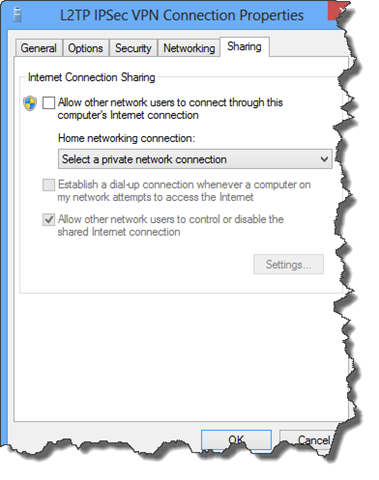 I have successfully connected windows 7 and mac OS X to ASA VPN. I”m having hard time to getting windows 10 to connect. I’m guessing the transform sets are not correct. would you be able to hint me which transform sets would work with windows 10. I have the following configured. Hi, this is a great explanation. Work for me on other tunnel-group with ppp but this tunnel-group with mschapv2 don’t work. Can share my conf for help me? This partially worked for me. I’m using split tunneling in my environment and I was able to get a connection established using this method, but it doesnt automatically create the appropriate routes. If I manually create the appropriate route, it works fine. 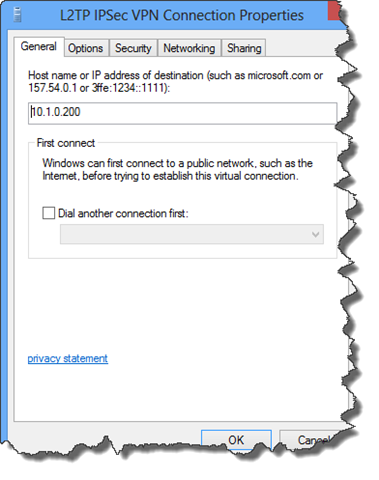 I was able to get the Cisco IPSec client working on windows 10 (it was messy, I dont want to have to do it for everyone, hence I’m looking at this method) and it automatically creates the appropriate routes. 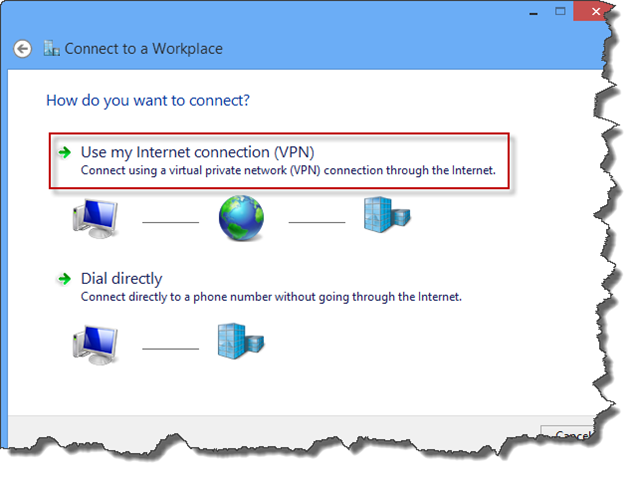 here is how to locate that option: open the Properties of the L2TP VPN connection –>click on Networking tap–> select Internet Protocol Version4 –> Properties–> Advanced.–>on the IP Settings. Thanks for this info! Already a bit older article, but it still helped me a lot!